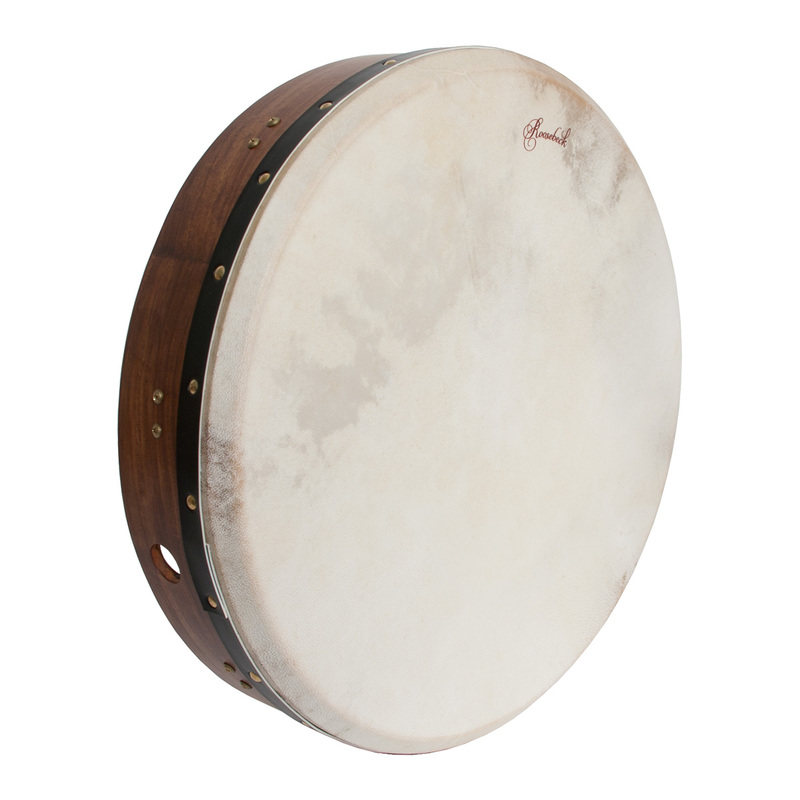 Roosebeck 18 Inch Bendir & Snare Tunable Goatskin Head. Bendir 18 inch. Sheesham construction with tunable goatskin. A traditional instrument of North Africa, more specifically in Morocco. A snare adds to the liveliness of these drums.